"The most clutch gamer alive." 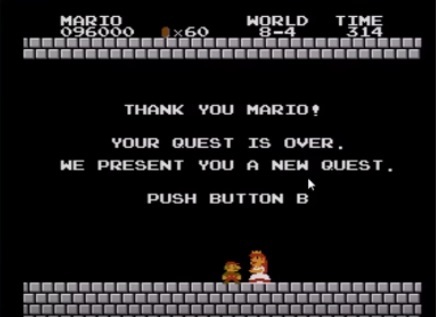 It was supposed to be a joke but somehow this happened- the first 4:55 in Super Mario Bros. and probably the last second-barrier that will ever be broken in this game. When I say "My FIRST run" in this video, I mean my first run ever to get past 1-2 on that pace. 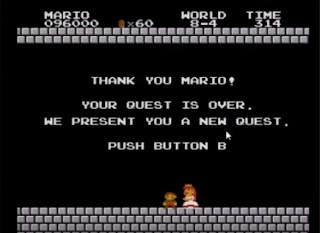 The 9 in the top corner of the timer was to keep track of how many attempts I'd done once I started going for the pipe clip in 1-2, so this was my 9th run since I started attempting that trick and my first run that got it successfully.